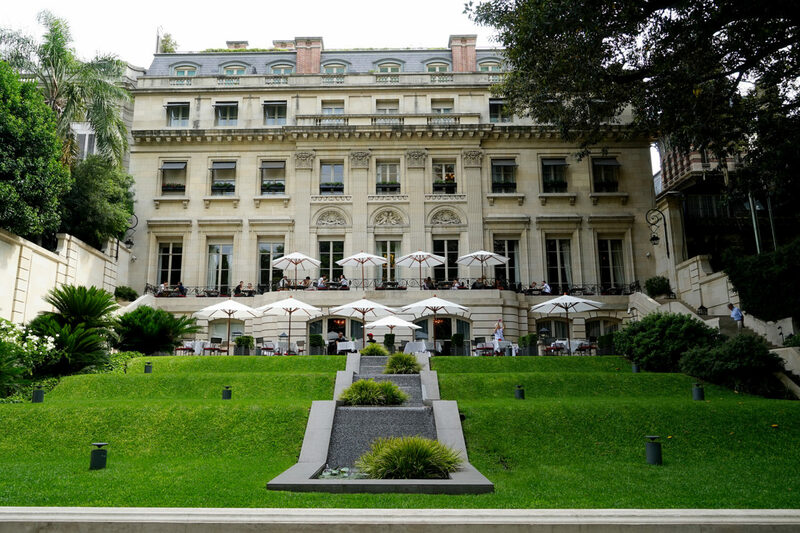 Palacio Duhau Park Hyatt Buenos Aires sits amid the stunning French heritage neighborhood of Recoleta. 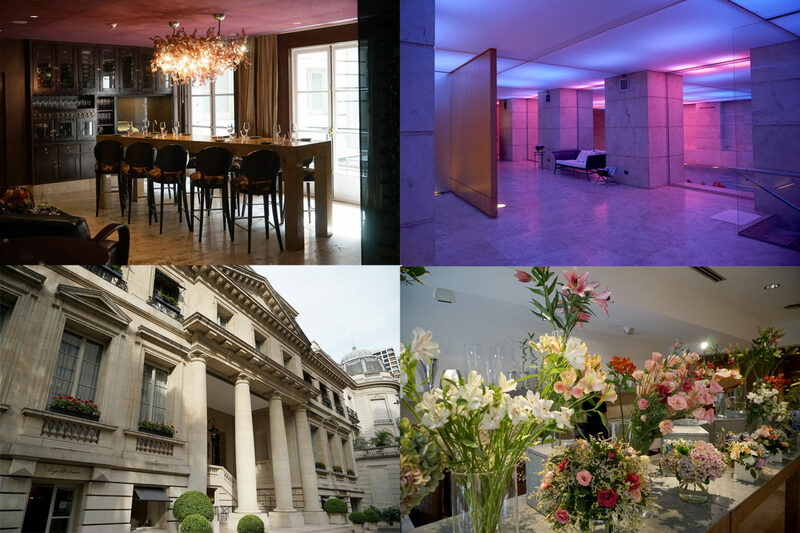 A restored luxurious Neoclassical Palace, once home to the minister of agriculture, updated with modern, contemporary interior design and a new adjacent tower the complex is connected by an eclectic underground art gallery and a secluded garden. 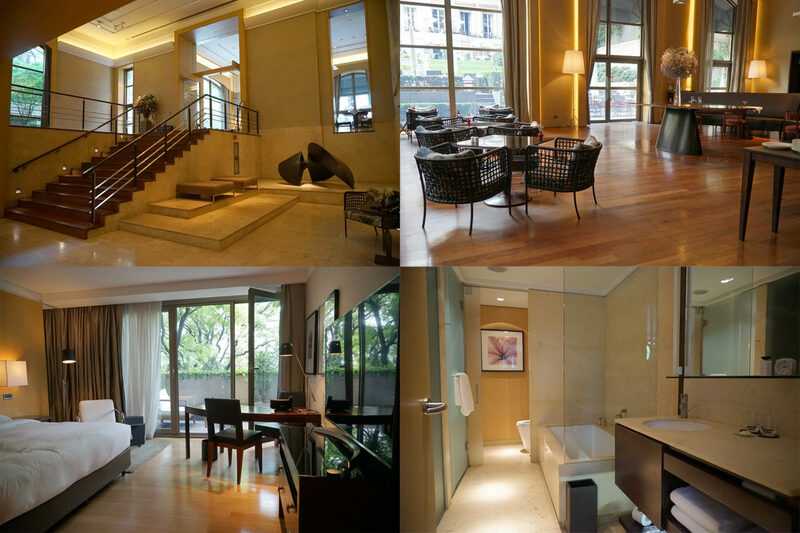 The original Palace features 23 beautifully appointed rooms and suites hosted by a passionate butlers team and simultaneously the modern Posadas building hosts a more contemporary luxury hotel experience with its 142 rooms and suites. The property features an amazing spa, indoor pool, fitness center, patisserie art gallery, shops, vinoteca and world class dining experiences sure to delight your senses. 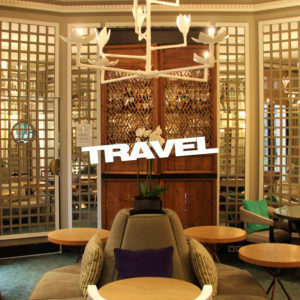 The grandeur of the hotel interiors with lavish décor combined with the exceptional personal service offer an enriching atmosphere in the heart of Buenos Aires.